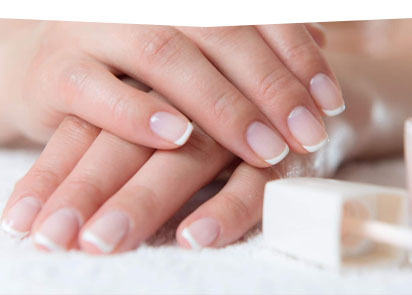 Located in Rock Hill, MO, 63119, Lavish Nail & Spa will help you to raise your beauty up by all professional technicians with many years of experience. We guarantee to provide you with excellent services at affordable price, especially catching up with new trends in nail & beauty care industry. Whether you would like to do a simple Manicure & Pedicure, a perfect Waxing, or look for a stylish nail model, you are at the right place! All the technicians at Lavish Nail & Spa are willing to hear your needs and deliver the best services that you deserve to! No matter which services you choose you will satisfy with everything at our salon. 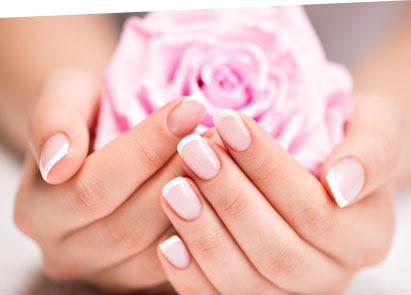 Especially, Customers’ cleanness and safety are our first priorities at Lavish Nails & Spa. All instrument are clean and sanitized after each service. You can feel free to enjoy all the good things at our salon. Visit Lavish Nail & Spa and own your new beauty!